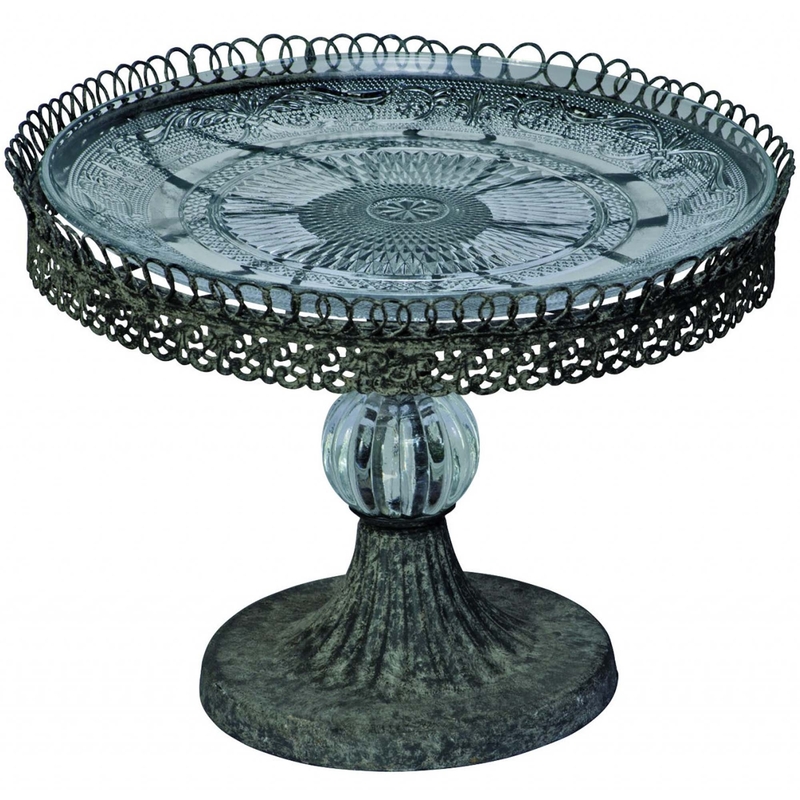 This single cake stand features a high-quality filigree design and some beautifully crafted glass detail. Invite some elegance into your home with this wonderful Filigree Cake Stand, this is a great way to store your cakes or any other miscellaneous items. We at HomesDirect365 are proud to add this wonderful item to our great Cake Stand range.